Please join the members of NOWAMOM and our families as we have our annual Fall Festival at the farm! We have reserved the barn as a gathering place and the club will provide drinks and light snacks. Feel free to bring a picnic lunch! Fall family fun is the name of the game at Pumpkin Patch Farm. 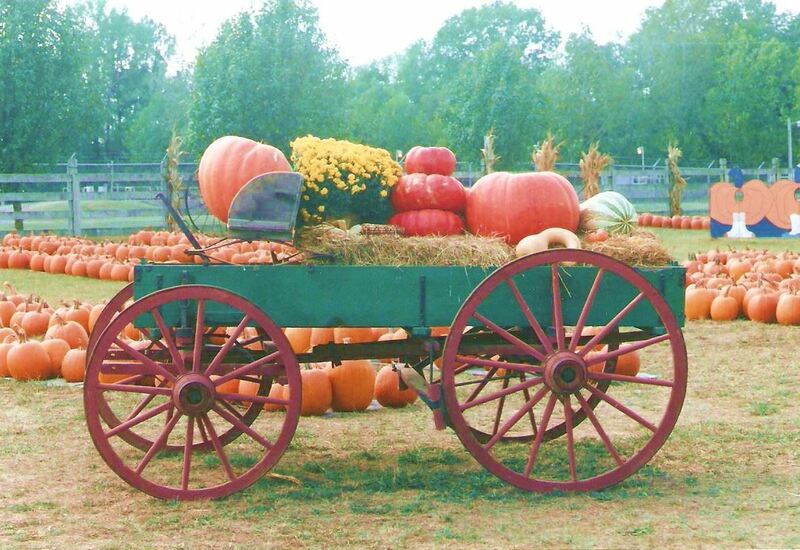 All ages enjoy the narrated Hayride along Oothcalooga Creek and through the pumpkin fields. Children fall in love with the critters in the Barnyard. Goats, calves, rabbits, ducks, and chickens are just a few of the friends you'll make at Pumpkin Patch Farm. Also included in your family registration is the Hayride, Animal Barnyard, Stick Horse Corral, Hay Maze, Pumpkin Ring Toss, and John Deere Pedal Tractors. Face painting is also available for a nominal charge.